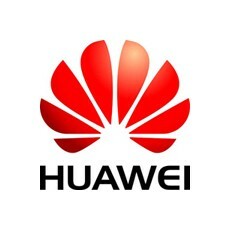 Huawei, a leading global information and communications technology (ICT) solutions provider, today announced that its ME209u-526D module has been certified for use by a Tier 1 U.S. carrier. 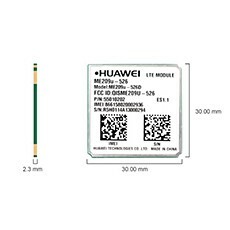 Huawei’s ME209u-526D is a single mode, LTE-only Machine-to-Machine (M2M) module capable of LTE Category 3 speeds, with downlink data rate of up to 100Mbps and uplink data rate of up to 50Mbps, in 30 x 30 x 2.3 mm LGA and Mini PCI Express (Mini PCIe) form factors. The module is a high-quality Huawei standard x09 LGA form factor designed specifically for industrial-grade M2M applications such as vehicle telematics, asset tracking, mobile payment, industrial routers, safety monitoring and industrial PDAs. The ME209u-526D is now available at authorized module distributors for customers. Huawei offers a full portfolio of 3G and 4G M2M module solutions for all major carriers in the United States. With its pioneering innovation in LTE and substantial investment in future 5G technologies, Huawei is also helping to ensure its customers will be able to harness the opportunities created by M2M communications now and in the future. For more information on Huawei’s M2M products and solutions, visit consumer.huawei.com/m2m.